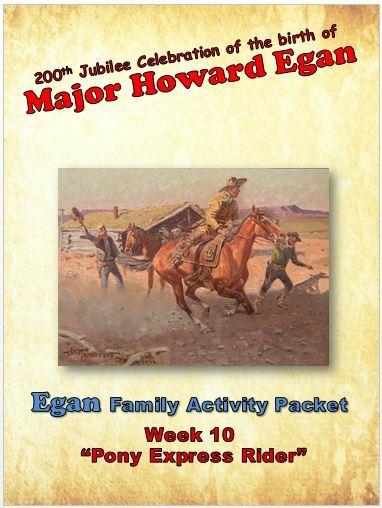 When I lived at Deep Creek I had occasion to send some men and teams south to -what we called “Fifteen Mile Canyon” to get some saw logs down to the loading place. They were to stay there till Saturday, then come home with a couple of loads. When they had been gone a couple of days I thought I would go up and see how they were getting, along. I got there just before dinner time, while the rest were piling the logs that had been brought out of the canyon. There were five or six Squaws sitting around, and when I unsaddled my pony I noticed that there was a great many very large ant-hills all around the place. I had heard that the Indians often eat them, so I thought I would see for myself. So, pointing to a large hill, I asked one of the Squaws if Indians eat them. She said, “Yes.” “Are they good?” “Yes.” “Well, I am very hungry. Hurry up and get some and cook them just the same as Indians like them. 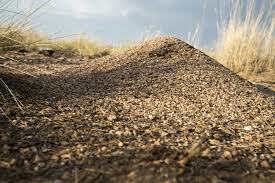 Hurry up.” She gave her Papoose to another Squaw and, taking a large flat basket arrangement, pushed the top of the hill to one side and then scooped up about a peck of ants, gravel, dirt and all. Taking it to one side she spread on the ground a piece of flour sack, then taking the pan or basket in her hands, gave it an up and down motion at the side opposite from her. You ought to see those ants roll over the side and fall on the cloth! But not a bit of gravel or speck of dirt went with them. I have often seen the Squaws cleaning grass seed or wheat the same way, only the wheat or seed was left on the pan, and the chaff and dirt went over the edge. After she had gone to the hill two or three times, she had collected about a quart of ants and eggs, and as I acted like I was very hungry, she asked for a kettle to cook them in. I asked the boys for the loan of their wash bucket. She took the bucket and went to the creek, got what water she wanted, piled the ants in and put it on- the fire. Then she asked me for some salt. I said, “Indians don’t use salt.” She said, “No, but they like it but don’t have it.” I gave her a handful of salt, as I did not care how she seasoned the mess. She would put in a little, stir it up well with a stick, then taste, put in a little more, then taste, and so on till she was satisfied that the right amount was used, then she brought the balance of the salt to me. I told her to keep it, pleasing her very much. I got a tin plate and tablespoon and told her to put some on that. She did so. “Now, let me see you eat it,” I said. .She laughed, so did the rest of them. Just then the cook said dinner. I told the woman that they might eat it all, as my dinner was ready. Well, they soon cleaned up the whole mess, besides some bread and potatoes we had to spare. 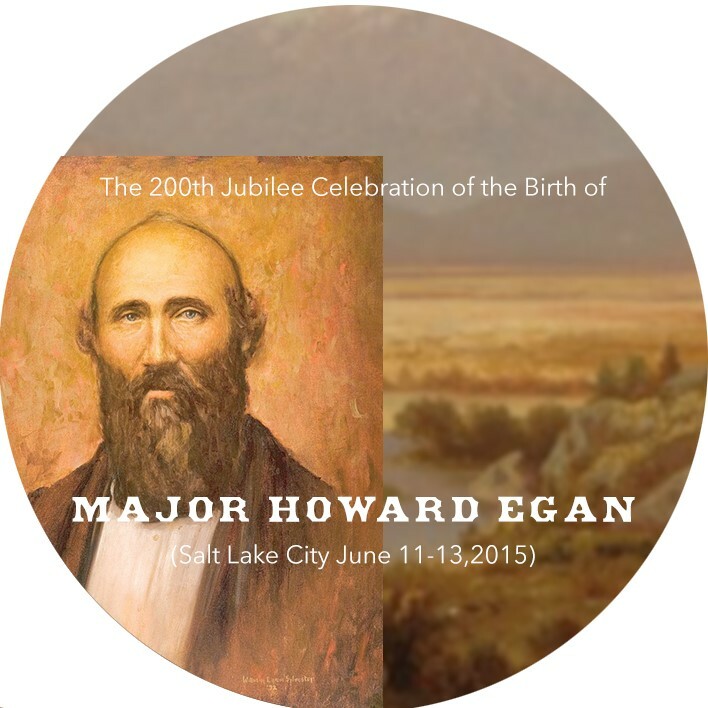 SOURCE: Major Howard Egan events, told by his son, Howard R. Egan. 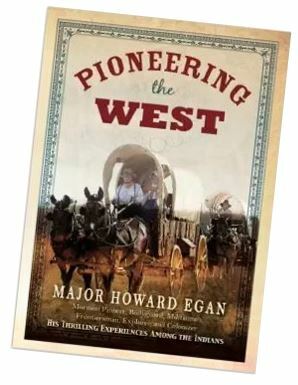 Pioneering the West, pg. 228.